On September 21, 2010 SSG Rusty Dunagan was conducting combat operations in Afghanistan when a land mine and homemade bomb was detonated. As a result of the blast, Rusty suffered amputation of both legs and his left arm. 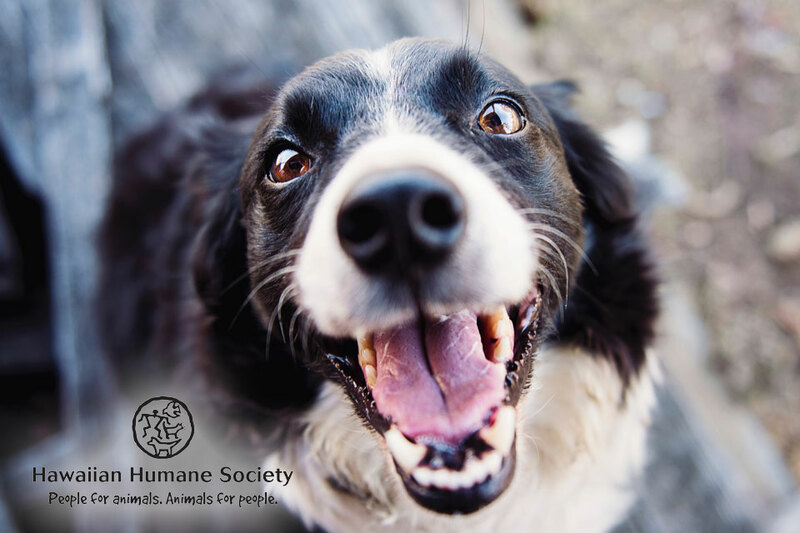 Rusty has overcome serious infections and endured over thirty surgeries. On July 9, 2014, construction officially began for Rusty's new, custom-made home. The home will help Rusty gain independence after suffering the severe injuries he has had to face. 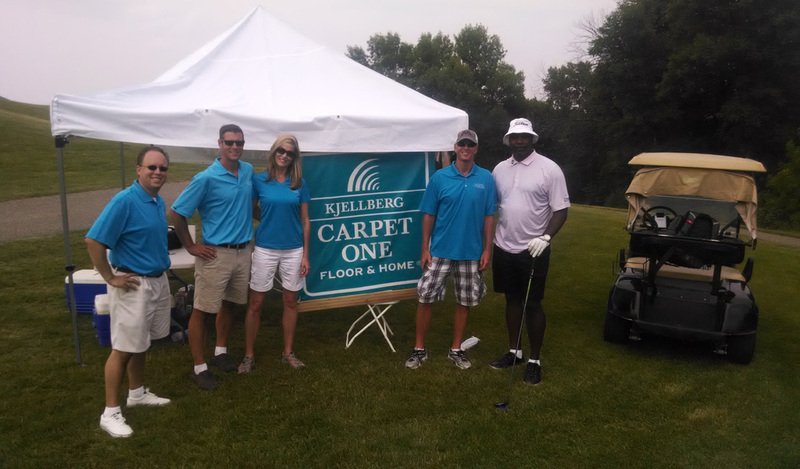 A special thanks to Brewer Carpet One Floor & Home for assisting with the flooring installations for the home. L-R: Dan Haderer, Bart Brewer, Eric Leek, and Mark Holland before the ceremony. President, Tom Brewer speaking on behalf of Brewer Carpet One at the ceremony. First official dig! Breaking ground at the ceremony.